We would love to have you particpate and vote your 5 favorite semifinalists. Review each one of their blogs and then CLICK HERE to submit your vote. Voting ends on March 25th, 2016. 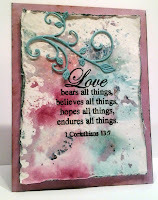 I have been playing with Heartfelt Creations stamps and dies. 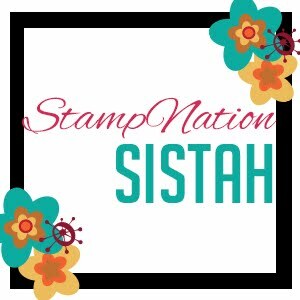 I love rubber stamps. I got the flower shaping kit and the rolling tool is wonderful, much deeper than a quilling tool. 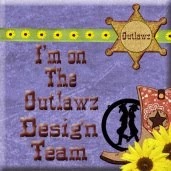 I have been playing with some multi-media lately and love it! I up wrote instructions and supplies. Since each one is a bit long I will post separately. Card measures 5 1/4" x 7 1/4". 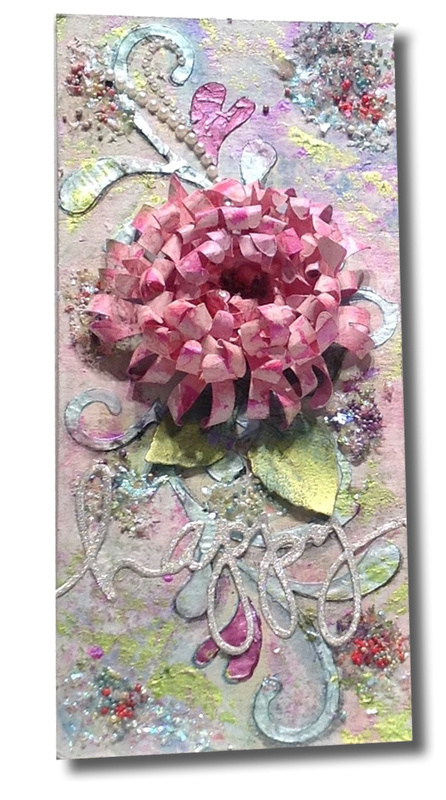 The pink base is Gina K Passionate Pink heavy weight cardstock which is distressed (using Distrezz-It-All) and Vintage Photo Distress Ink sponged on the edges. 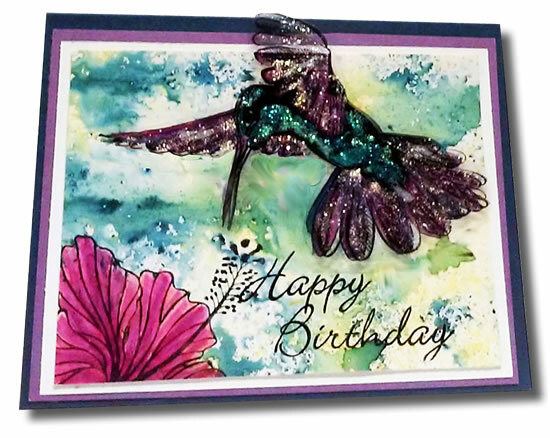 To make the card, cut a second piece of the Passionate Pink 5 1/4" x 7 1/4" and score 1/2” on the top and adhere to the top of the front back. Glue only the top 1/2” above the scoreline. Cut 4 3/4” X 6 3/4” piece of green paper from the Enchanted Mum Paper Collection, distress the edges and glue on top of the card base. Cut 4 1/2” X 6 1/2” piece from the purple sheet from the Enchanted Mum Paper Collection. Die cut the top edge of the purple paper using a border die. A Marianne lattice border die was used here. Distress the other 3 sides and sponge with Vintage Photo Distress ink. 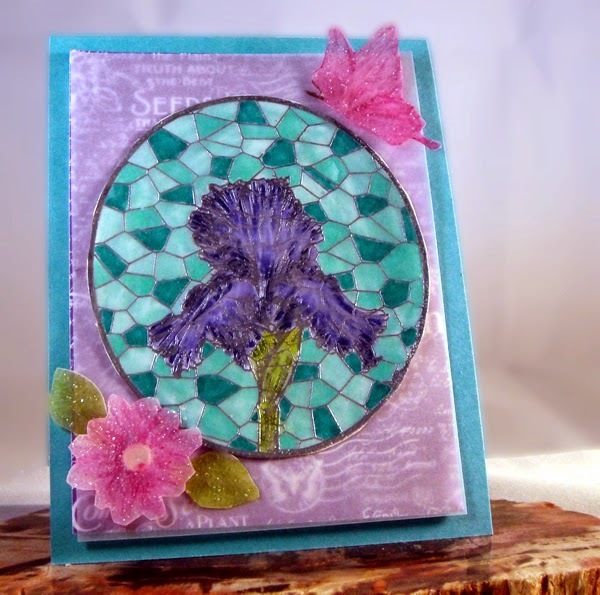 Before adhering the purple layer, place and glue the piece of lace to show through the die cut. 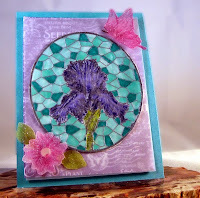 Diecut a lattice overlay (here it was cut on a Silhouette Cameo) and adhere on top of the purple layer in the center. Place a small piece of gauze (about 4”X4”) scrunched a bit and glued down under the butterfly and sentiment area. 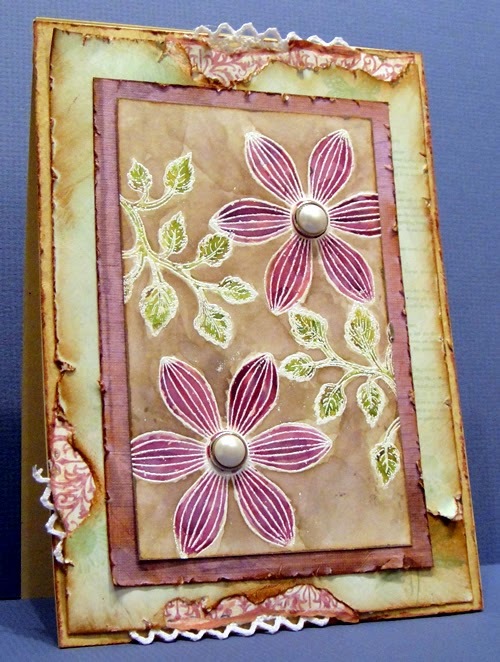 Fussy cut the sentiment from the Enchanted Mum Paper Collection, sponge Vintage Photo Distress ink on the edges and then using your finger add a bit of Pebeo gold or Inka Gold to the edges, add pearls and set aside. 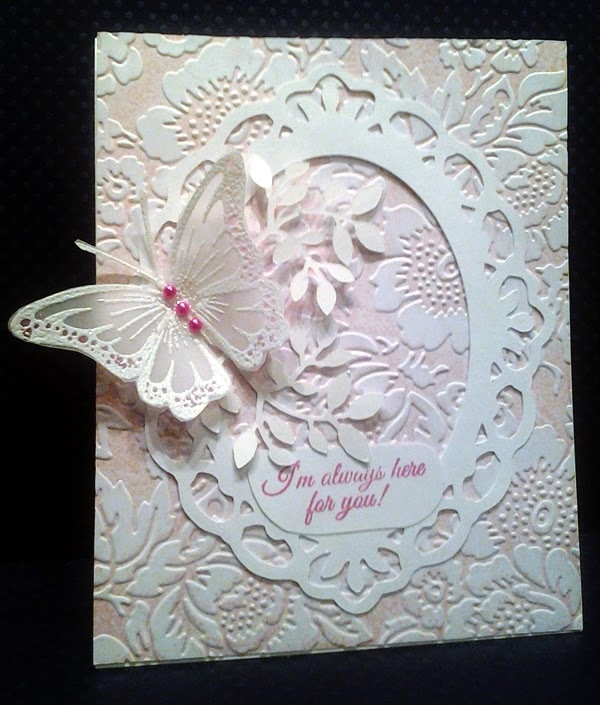 Diecut flowers, leaves (from white cardstock and vellum), and the butterfly. For this card a large and small butterfly die from Hot Off The Press was used and layered together. Shape the flowers by spritzing front and back with water then scrunching. Open up the still wet flower, fold in half then in thirds. 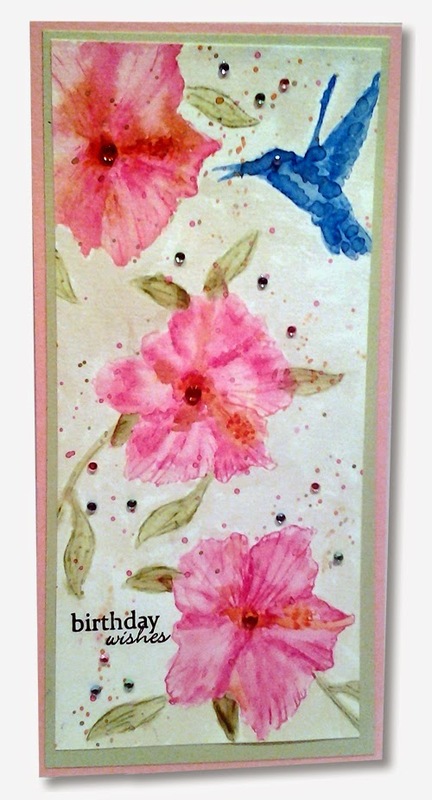 Smudge Festive Berry Distress ink on your craft mat and spritz with water to get a light pink wash. Roll the edge of the folded petals top edge in the ink wash. Alternatively you can use a spray mister. Shape the petals some with the Flower Shaping Essentials and let dry. Add any addition shaping such as rolling the dry petals randomly and assemble the flowers. Add a pearl to the center of each flower. I adhere using the Dries As Clear adhesive. Use your finger to rub some gold paint on the flower petal tips, vellum leaf edges and the edge of the larger layer of the butterfly. Do a dry placement of sentiment, leaves and flowers. When you like it glue down the bottom elements. Here that is the various leaves. Place vellum leaves on the bottom and the white ones slightly offset over them. Pop dot the sentiment to sit above your leaves, add stamens, pearls etc. to embellish. Cut a piece of heavy weight cardboard from packaging to desired size. Here packaging from a magnetic vent cover was used, 7” X 4 1/2”. Brush on a coat of Gesso. 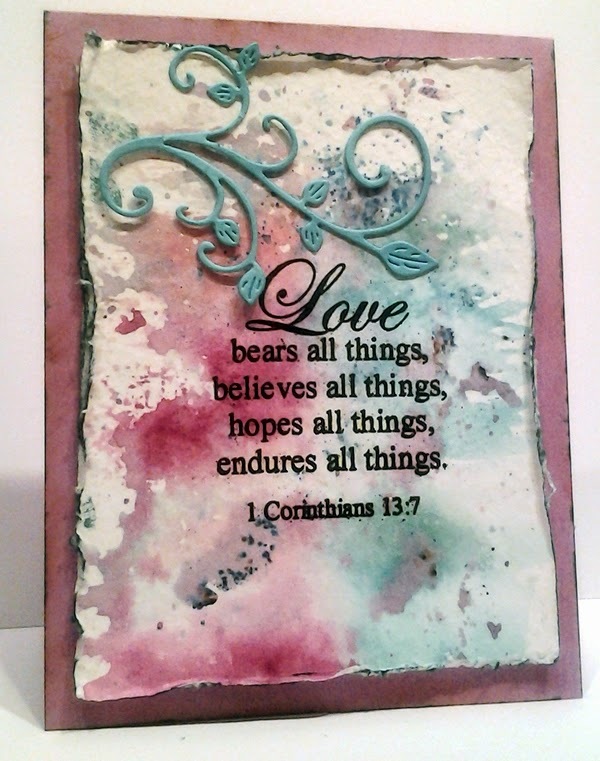 Randomly add Pink, Blue and Green Distress stain (or paint of choice). The stain gives a soft colored background so as not to detract from the mum. Diecut the swirl with hearts from chipboard. The Bigz dies do a good job of cutting through some pretty hefty cardboard. 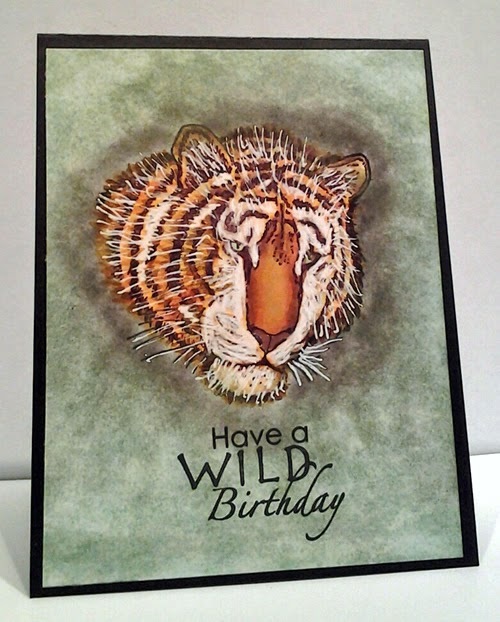 Use the negative cut and place over the background. Use a palette knife to spread a thick white embossing paste over the swirl part. Use Viva Moldellier Paste in Hydranga for the 2 hearts. Let Dry. Apply a thin coat of blue paint randomly over the swirl letting some white show. Diecut the Enchanted Mum and the Classic leaf die. Also diecut a sentiment from silver glitter paper. I don’t recall who makes this Happy die. 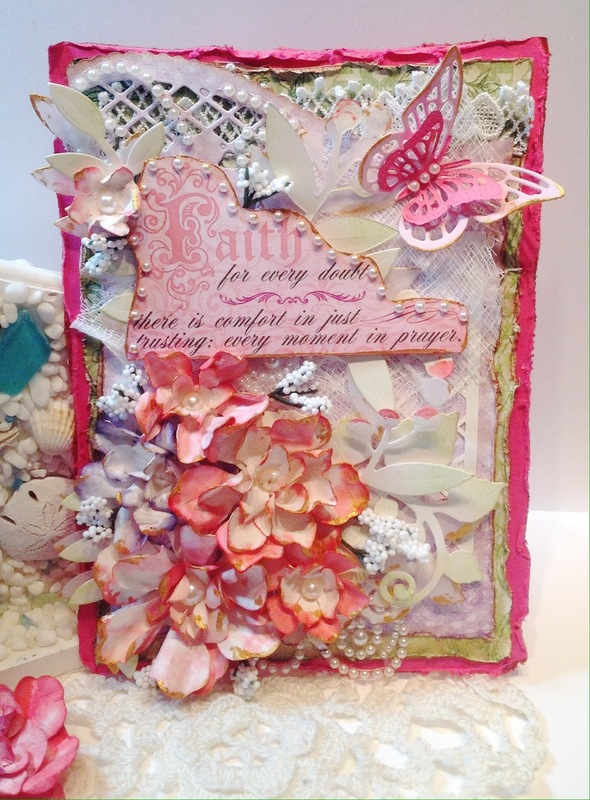 The Mum was diecut from The Enchanted Mum Paper Collection. The backside had a stripe so using a finger very lightly coat with Inka Gold Rose Quartz, it covers the stripes. Roll the leaves with the Rolling tool from Flower Shaping Essentials and shape. Glue Berry Prills in the center of the mum. Set aside. Color the leaf with some green and a touch of blue paint. Add some more texture to the background. Spread a thin layer of Dries As Clear Adhesive in random areas and sprinkle on some Stampendous Ice Fragments, press into glue. 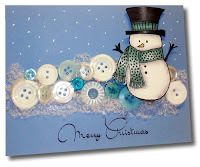 Add glue over some of the fragments and sprinkle on White and Berry Prills and press in. Using your finger smear some Iridescent Green paint here and there as well as a bit on the leaves. Glue on the mum and leaves as well as the sentiment. 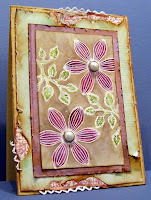 To finish off the back either paint with Gesso or cover with paper from the Enchanted Mum Paper Collection. 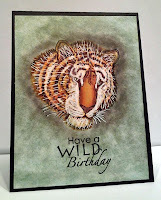 Prep a 8”X10” canvas board using Distress stains in greens (top corners), tans, orange and golds. Stamp and cut out the leaves using the Classic Leaf die on paper from the Antiquity paper collection. Stamp the leaves with the Open Leaf stamp, set the leaves aside for now. 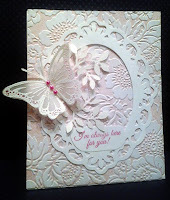 Use the negative of the leaf diecut as a stencil and place in top corners, apply embossing paste. Using a brick stencil and embossing paste, apply over the rest of the canvas (don’t cover the leaves on the top). 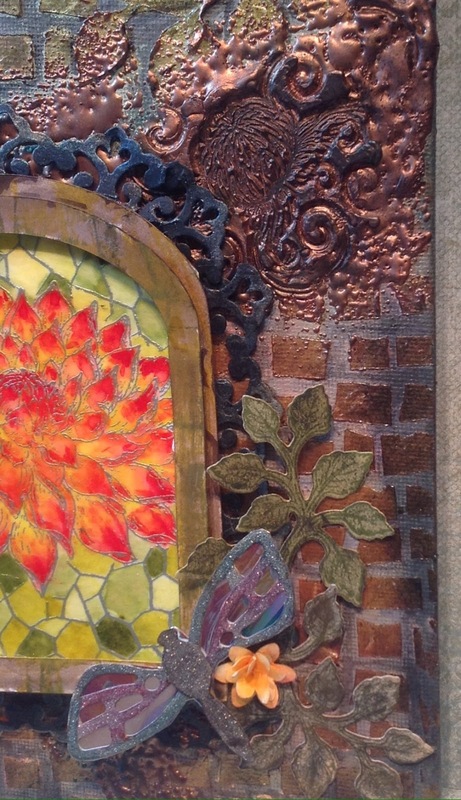 Apply Distress Metallic Stain randomly over the bricks and Inka Gold copper here and there. Deepen the shadows around the leaves and brick using Pit Big markers in dark grey and black and smudge with finger. Focal image: Stamp the HFC Dahlia with Versamrk and silver emboss. Mask the Dahlia. 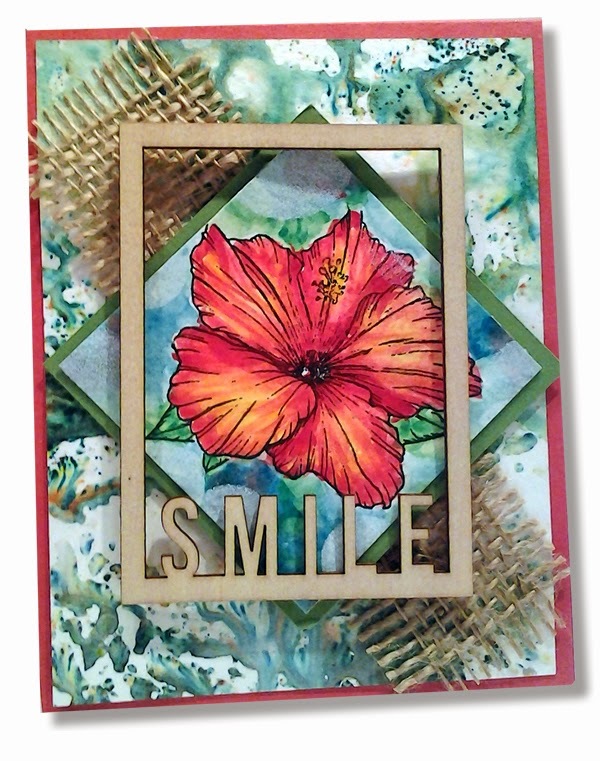 Stamp the HFC Stained glass using Versamark over the Dahlia and emboss with silver. Color with your favorite medium (I used Zig Real Color Real Brush markers). Cut 2 arches with one a bit larger to fit around the dahlia image. 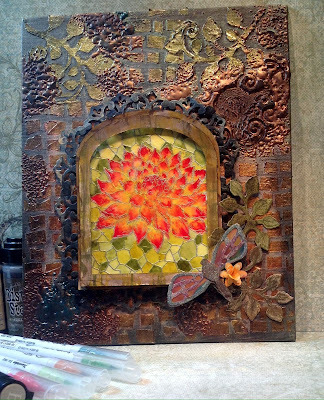 The one here was made using the Silhouette Cameo to fit over the Dalia and Stained glass. Color the frame with Distress stains. Layer the frame with dimensional foam. Cut the image to fit the frame an adhere. 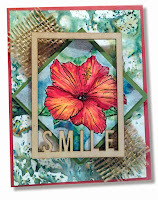 Cut the border from Spellbinders Parisian Accents die from black cardstock, bend around the frame and adhere. Cut small pieces to fit around the bottom corners. Set aside the focal image. Once the background looks how you want it then position your focal image (don’t adhere yet). Around the edges use a little glue to hold Copper UTEE in place in random spots. Carefully heat the UTEE with heat gun. The area to the top right of the focal has Copper UTEE, heat then add more. Once you have a thick layer and while still hot, press the Mum bud from the Blooming Dahlia stamp set into it for added texture. 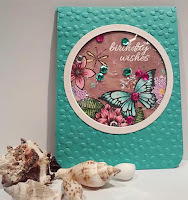 Using dimensional foam adhere the arched frame to the background. Adhere the leaves over the bottom right corner of the arch. 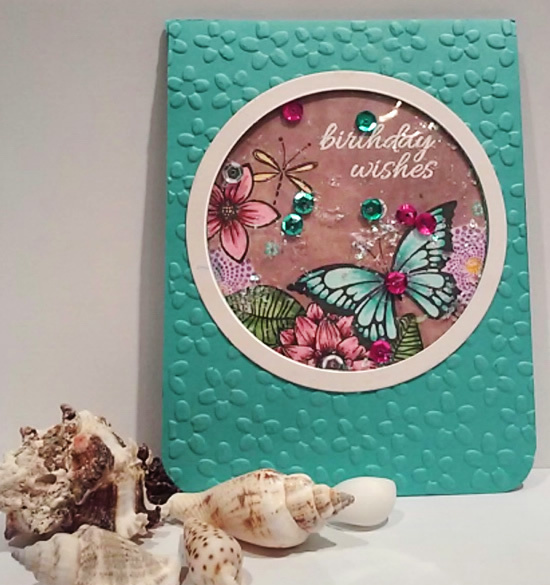 Cut the Tim Holtz Fanciful Flight butterfly from chipboard and champagne glitter paper. 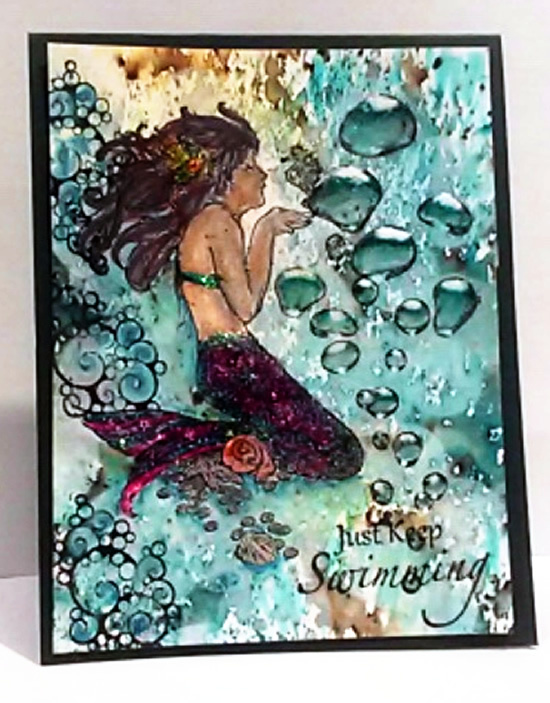 Use just the lower wings and body, adhere glitter paper to the chipboard pieces. Trim a piece of Mylar Shimmer Sheetz to fit behind the wings. Add a small flower in a bright color. Two small petals from HFC Striped Sun Kissed Fleur Cling Stamp Set colored with Marigold Distress ink and shaped with Flower Shaping Essentials.